Elevation Imaging provides the highest quality photography and video services in Utah. 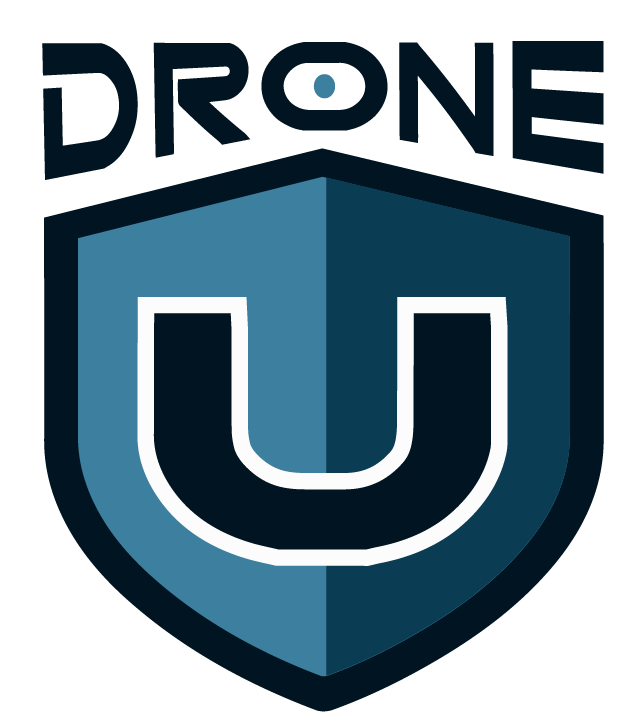 FAA licensed and fully insured, you can be confident in our ability to provide incredible aerial imaging, safely and legally. We strive to create photos and videos that captivate. View some samples of our work. We offer a number of imaging services, including photos, videos, aerial, and ground. "I have used Mat for years and LOVE his talent, his ethics and his amazing work! Mat with Elevation Imaging is who I trust the most!"